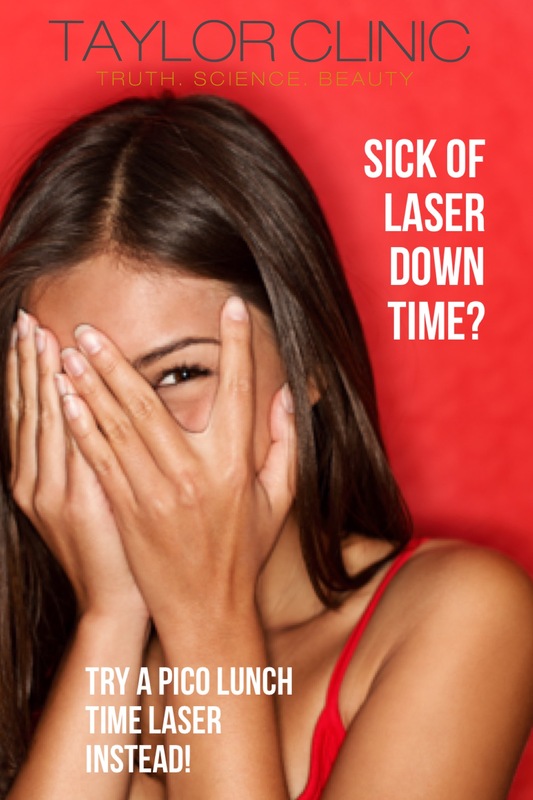 Why Pico has been nicknamed the "Perfect Lunch Time Laser"
PicoFocus Lens Array has been nicknamed the Perfect Lunch Time Laser and Taylor Clinic explains why this is the worlds most advanced laser giving out patients minimal down time and maximum results. 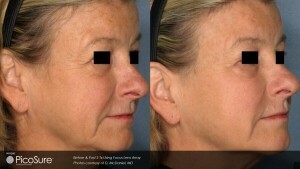 Tried fractionated laser but didn’t like looking red faced and sun burnt for days? Hated the tiger stripes and rough scaly feeling as your skin changed over the week? Well, like all technology, a newer one will come along and make the previous ones obsolete. Minimum down time! Most people will have minimal redness which resolves in a few hours. melanin in your skin, the more “Laser Induced Optical Breakdowns” are formed. 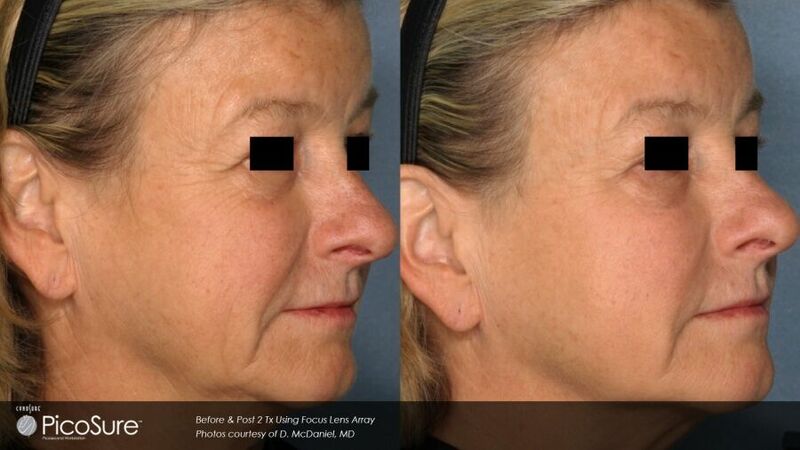 With more LIOBs in the dermis the more collagen and elastin deposition, meaning more youthful looking skin. 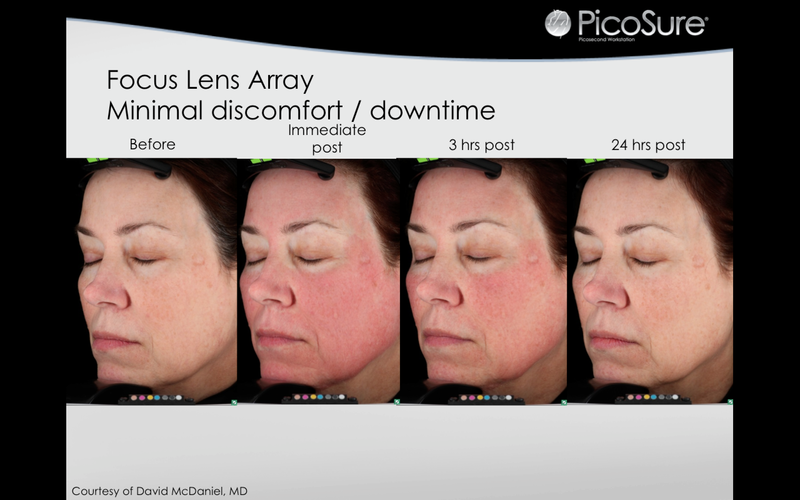 The pressure wave technology of PicoSure means minimum downtime. So not only is this the laser that defies dark skin, it works better. 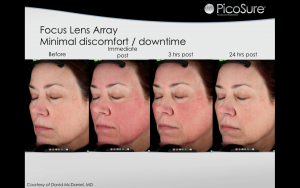 PicoFocus Lens Array is perfect for photo-rejevunation, acne scarring, pigmentation and melasma, fine lines and wrinkles and is available at the Taylor Clinic. 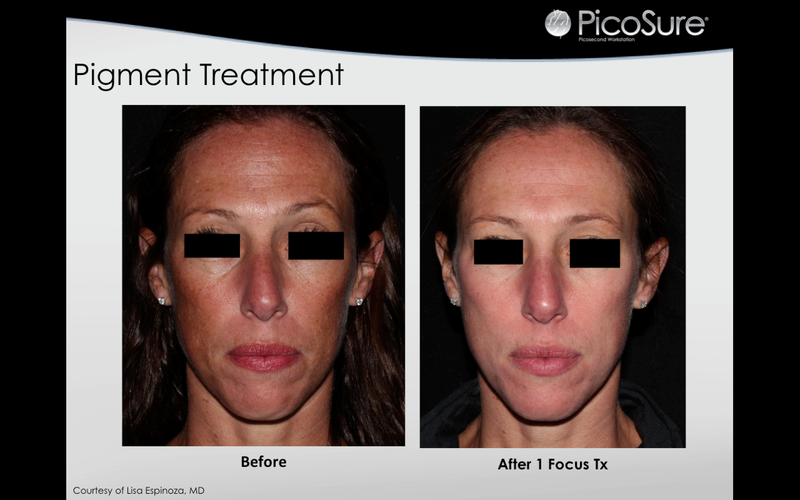 Take a Peek at some PICO results. 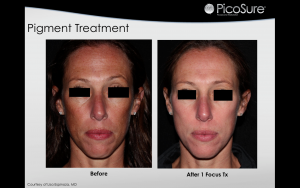 Pico is superior for removing sun spots and pigmentation. Contact us on 1300 00 FACE or here for more details or visit our team at Bella Vista, Double Bay or Wollongong. Found it. Finally some answers to Melasma and face pigmentation every Aussie girl should read.